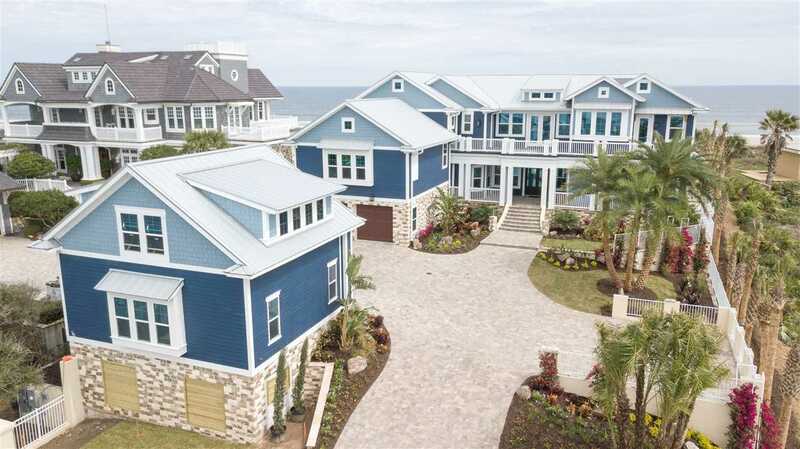 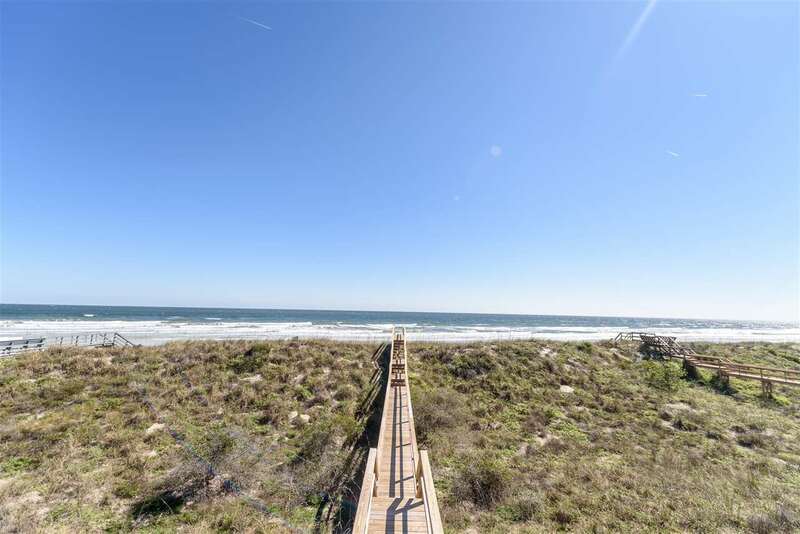 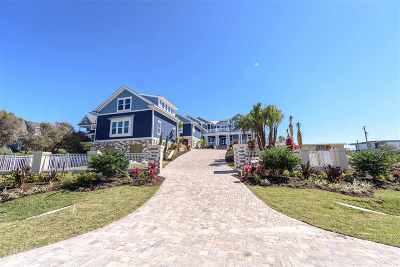 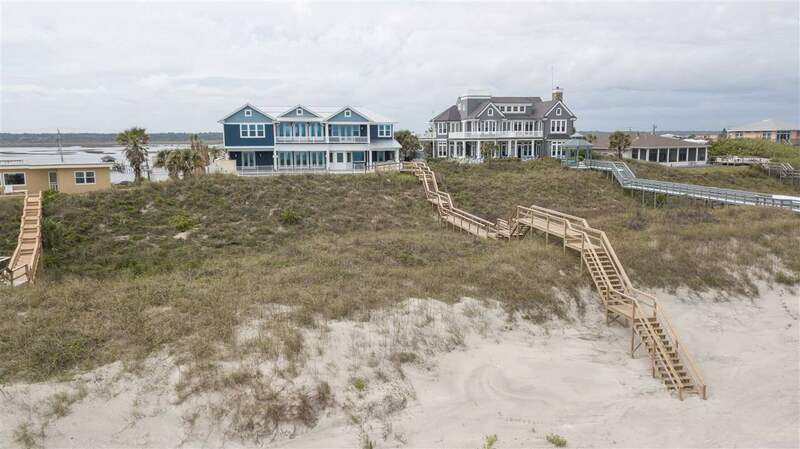 An oceanfront masterpiece with 6 bedrooms, 7 bathrooms, 2 half-baths, and 7,245 sf of living space, rests directly on a 0.83 acre lot directly on the Atlantic Ocean. 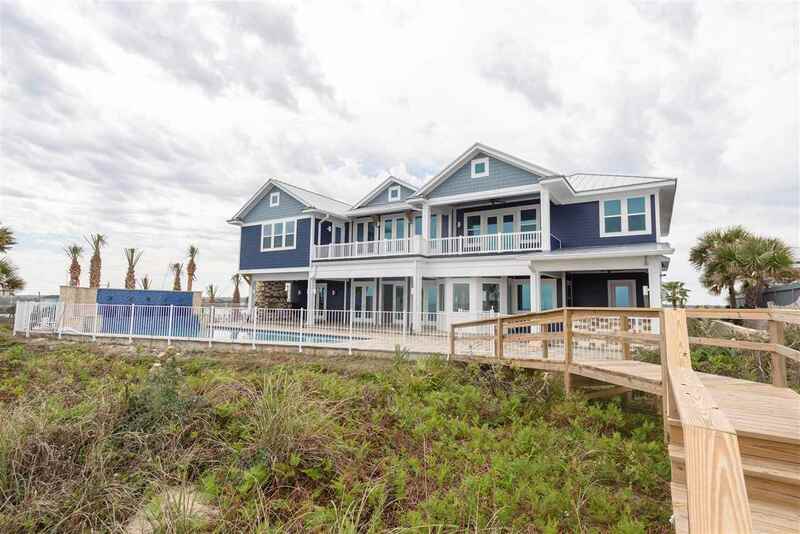 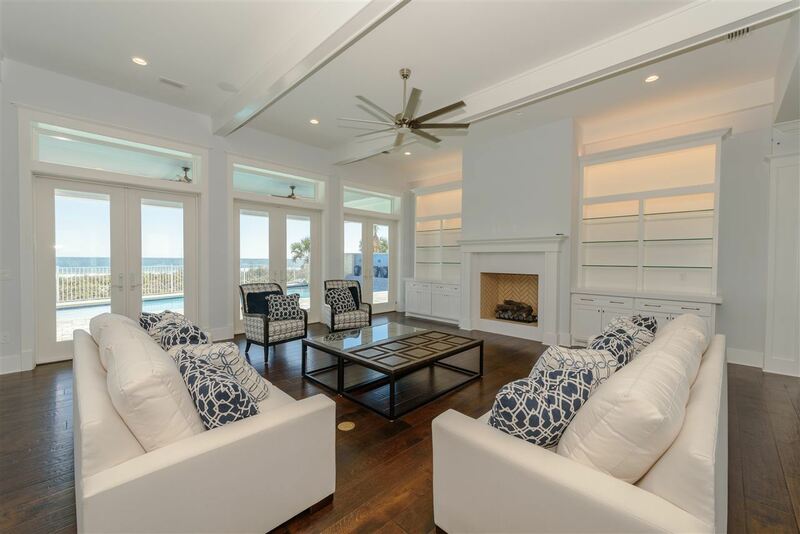 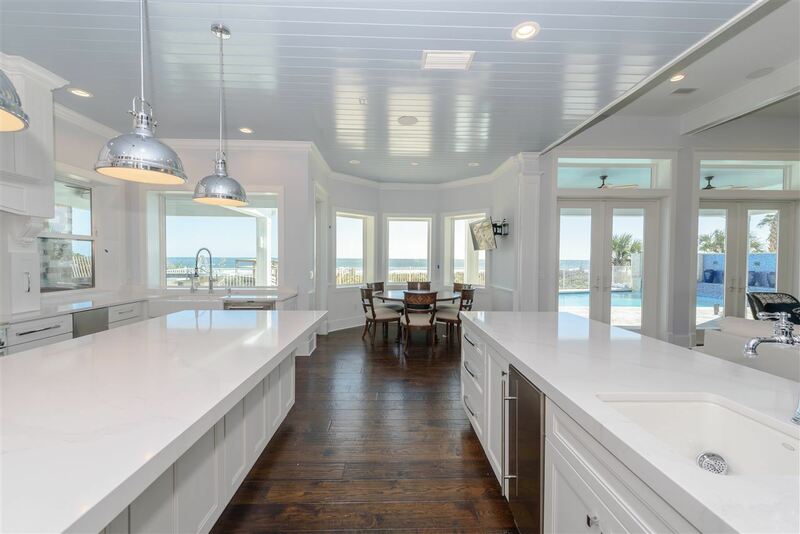 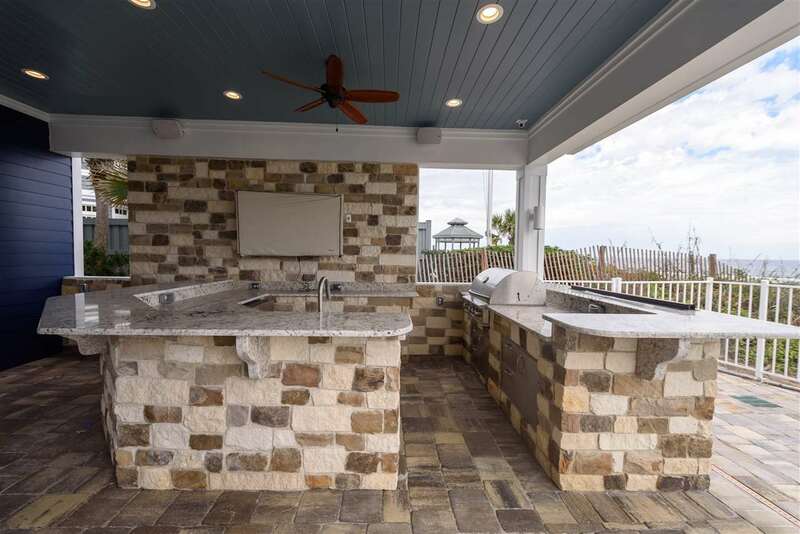 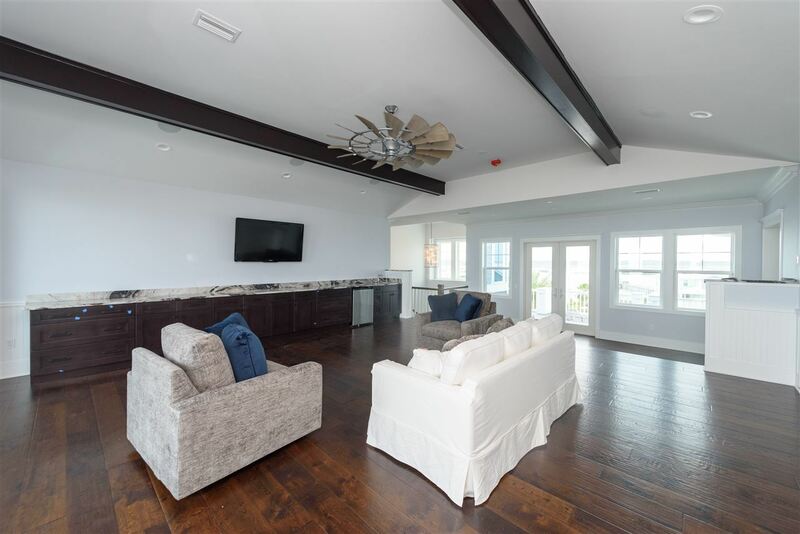 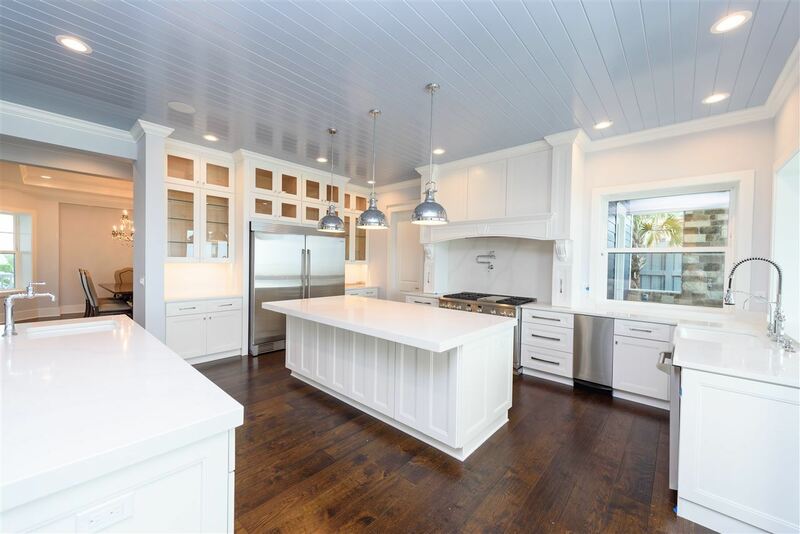 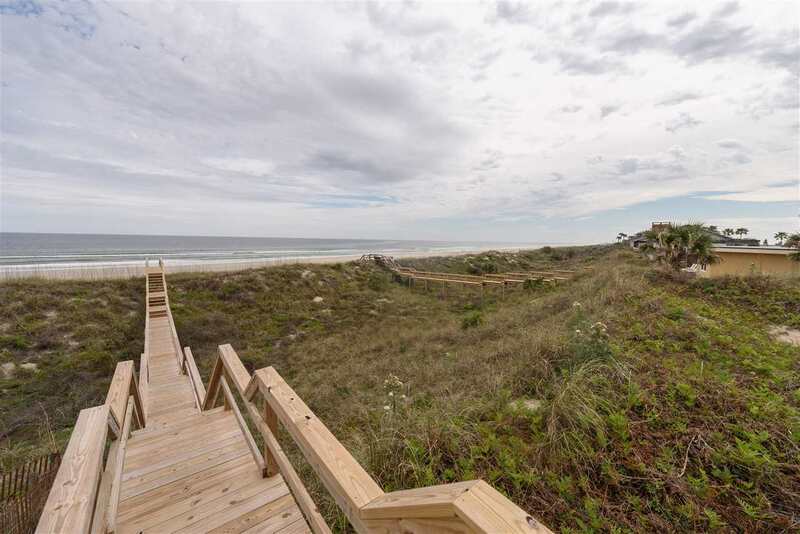 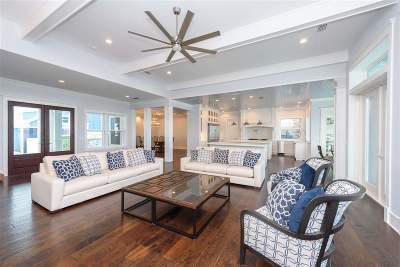 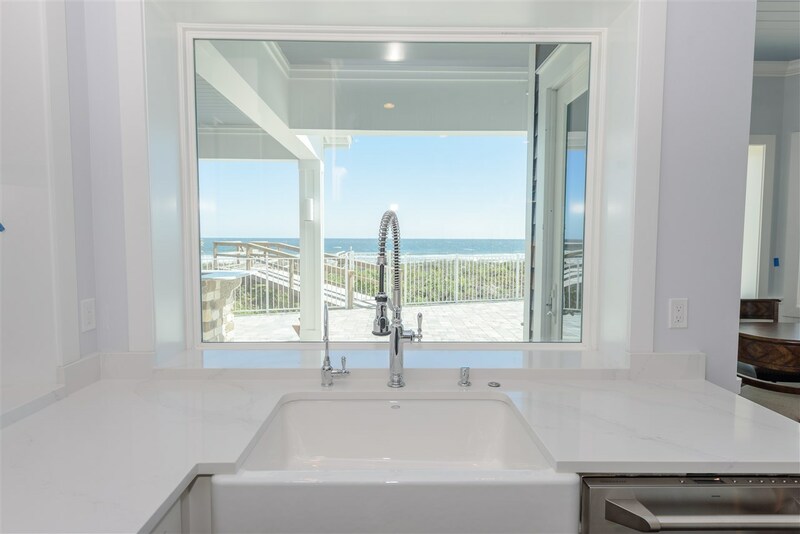 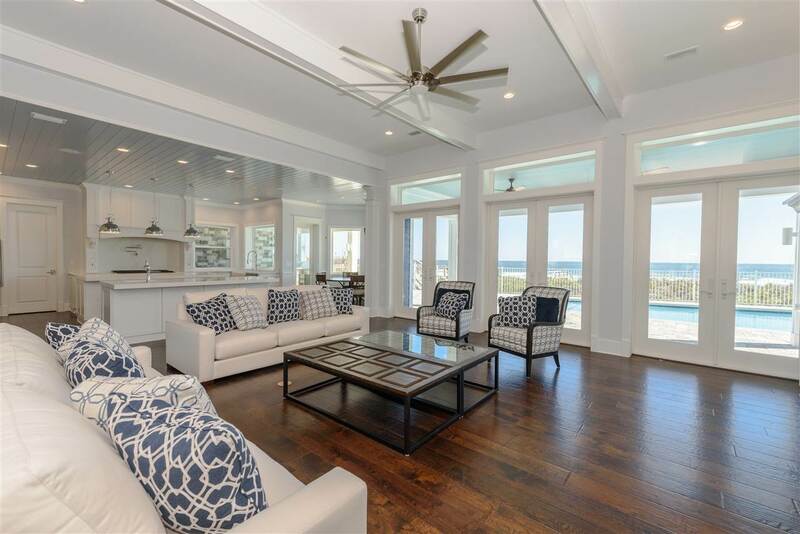 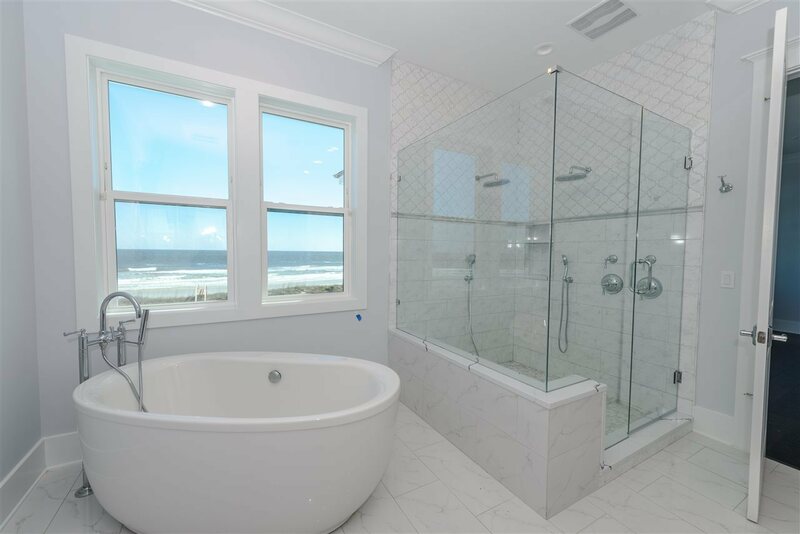 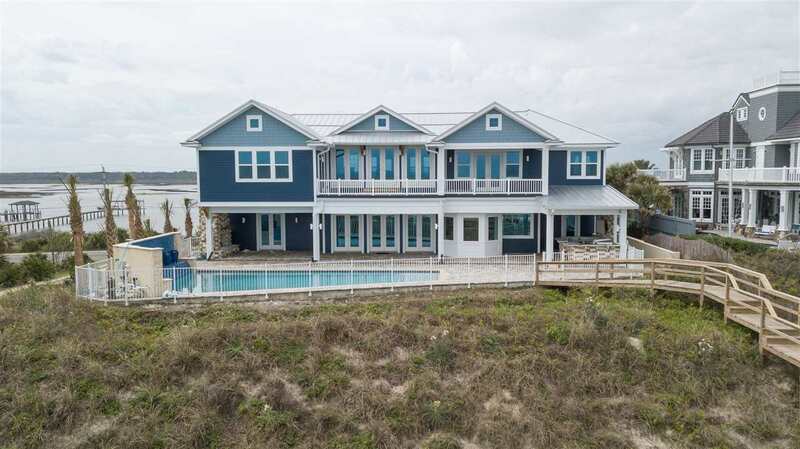 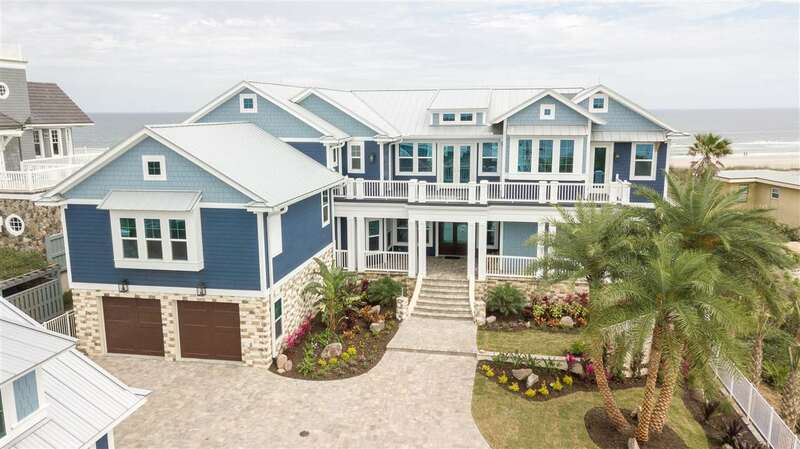 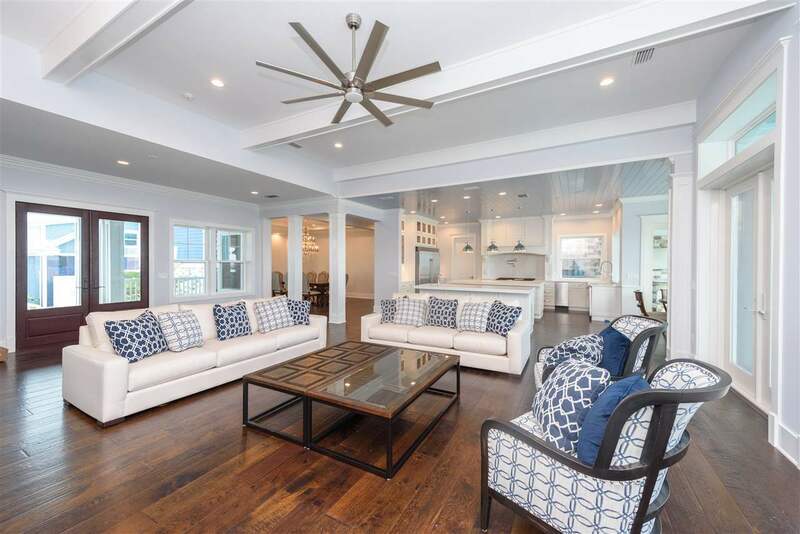 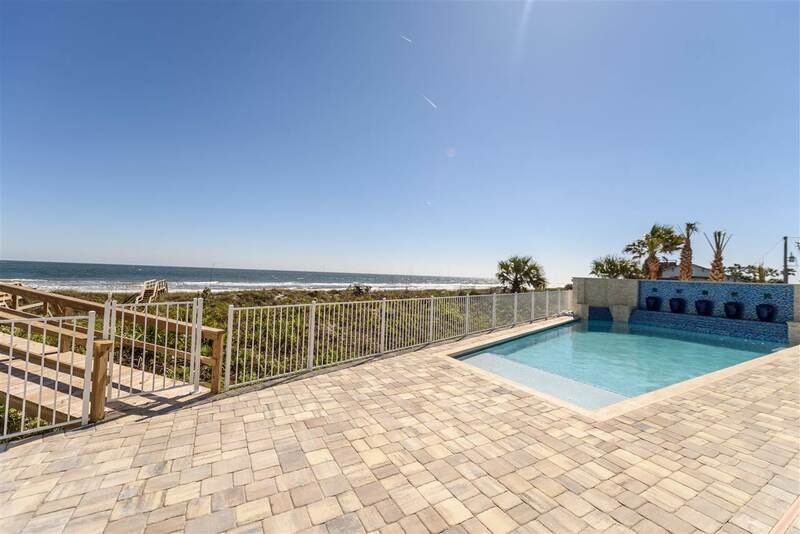 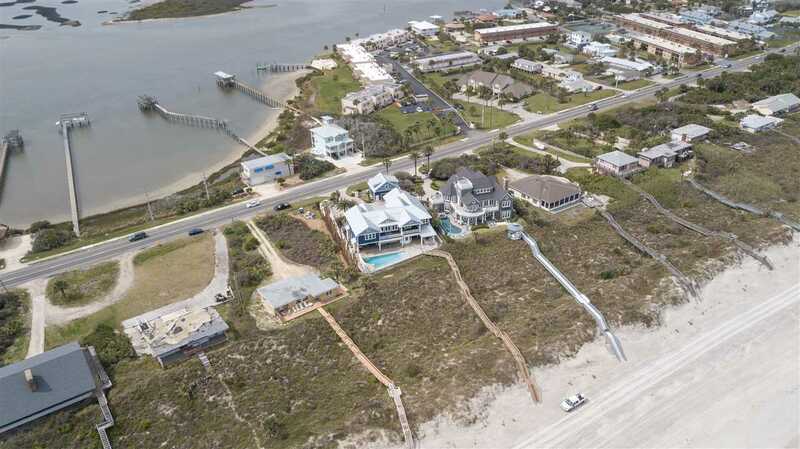 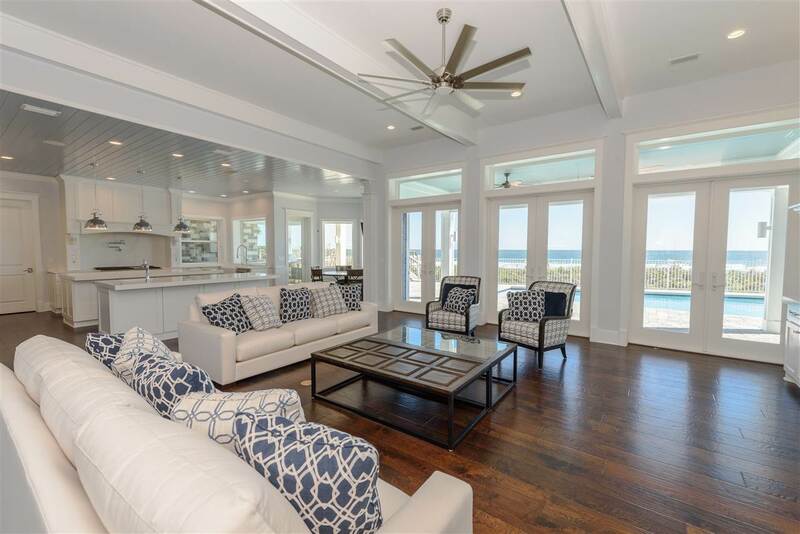 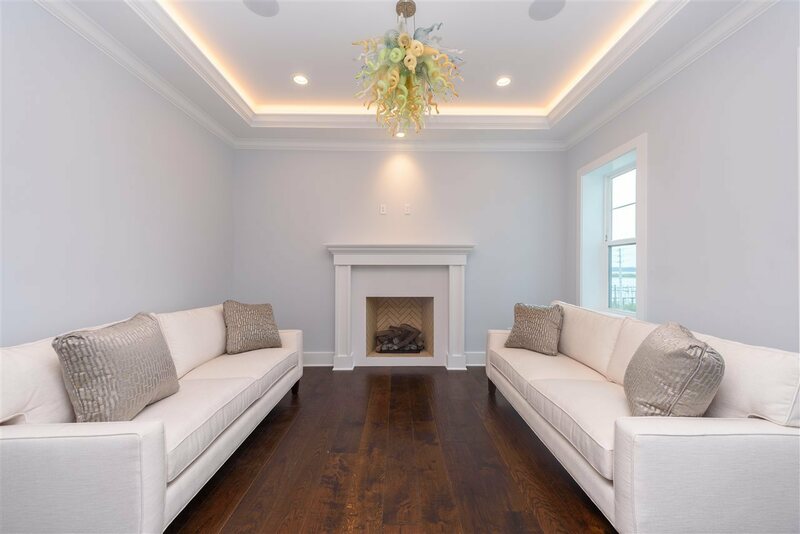 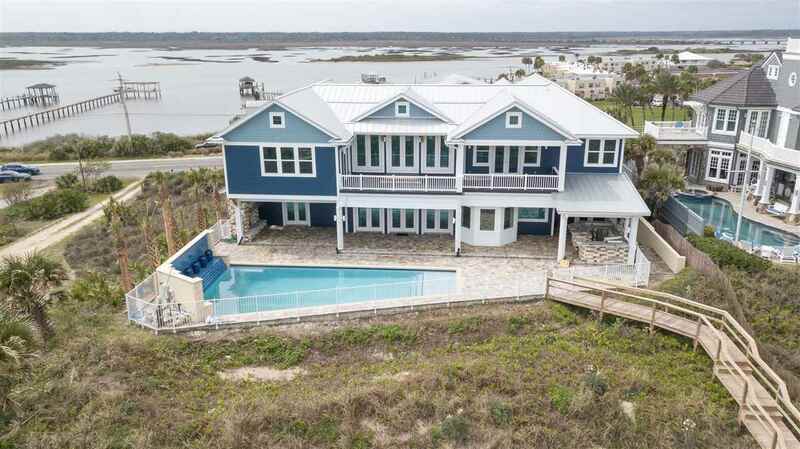 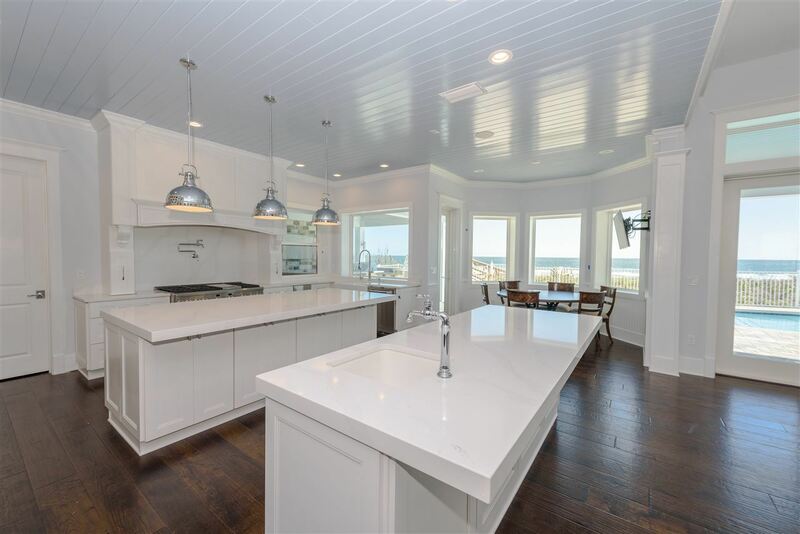 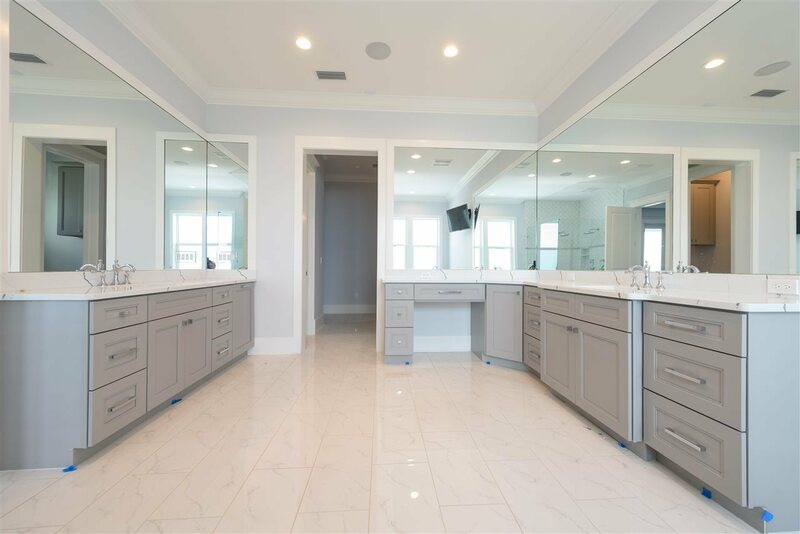 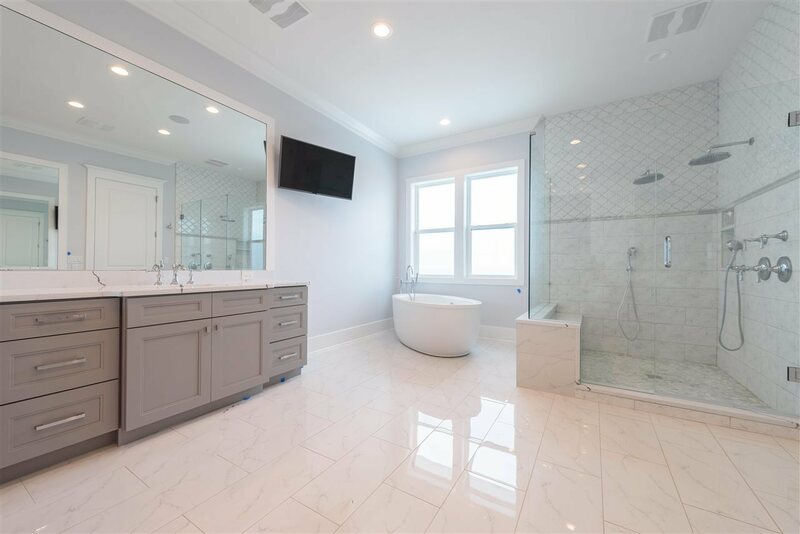 Completed in 2019 with the finest materials and modern designed craftsmanship, this home features panoramic views from the first and second floors, a private beach walkover, guest house, home theater, summer kitchen, 43 foot pool, and 3 fireplaces. 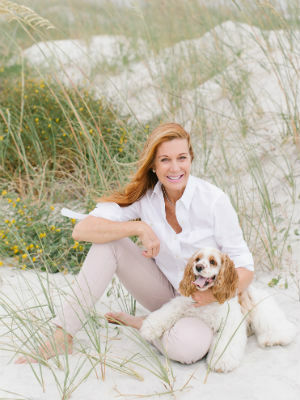 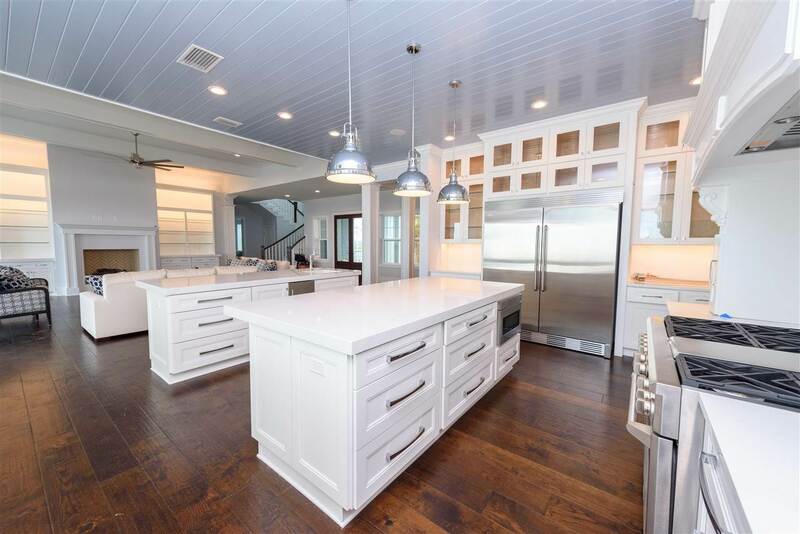 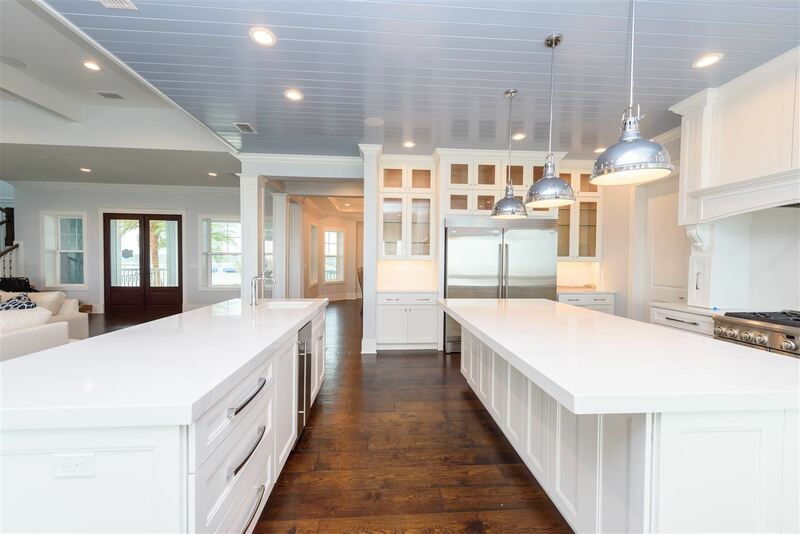 It's one-of-a-kind gourmet kitchen was nominated for HGTV's 2019 best kitchen award., Further enhancing the home's uniqueness are 4 garage spaces for parking, 2 attached to the main home and 2 attached to the guest house. 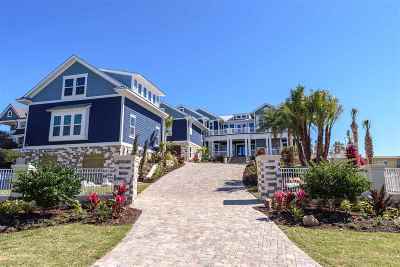 A lengthy paver driveway surrounded by gorgeous landscaping offers additional parking. 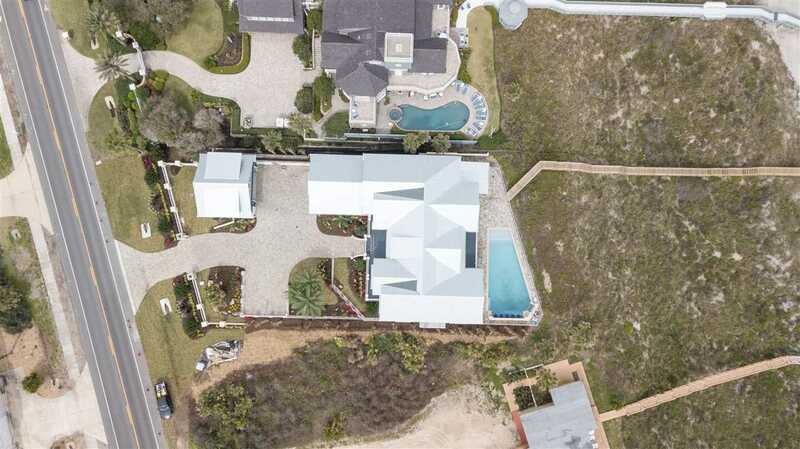 The home is secure with a sliding entry gate and privacy fence on both sides. 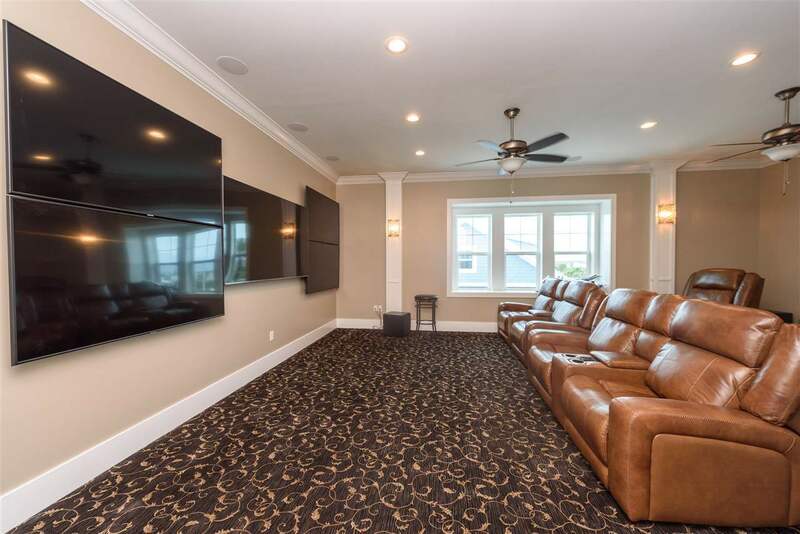 To soak up the gorgeous views you can lounge by the long waterfall pool, entertain friends by the outdoor fireplace or grill out in the summer kitchen with granite countertops and a flat screen tv. 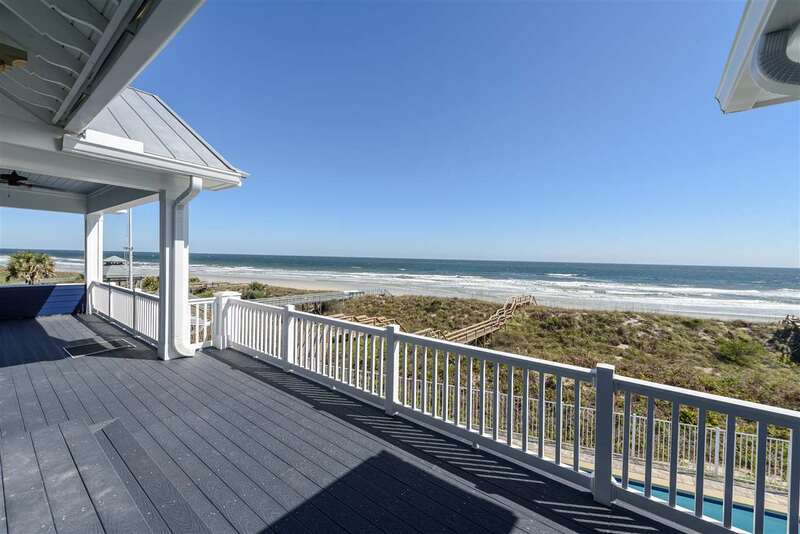 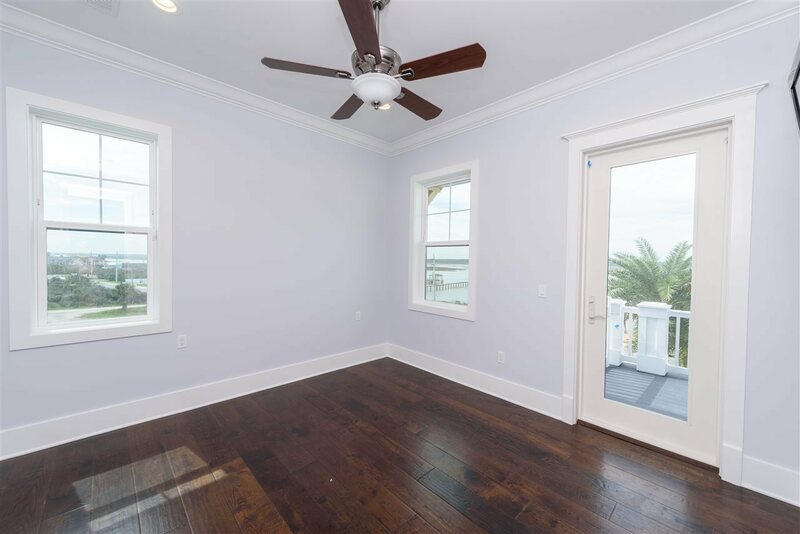 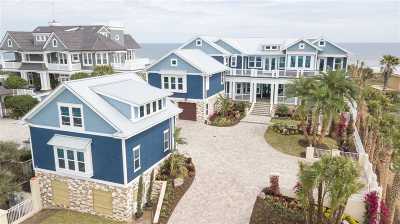 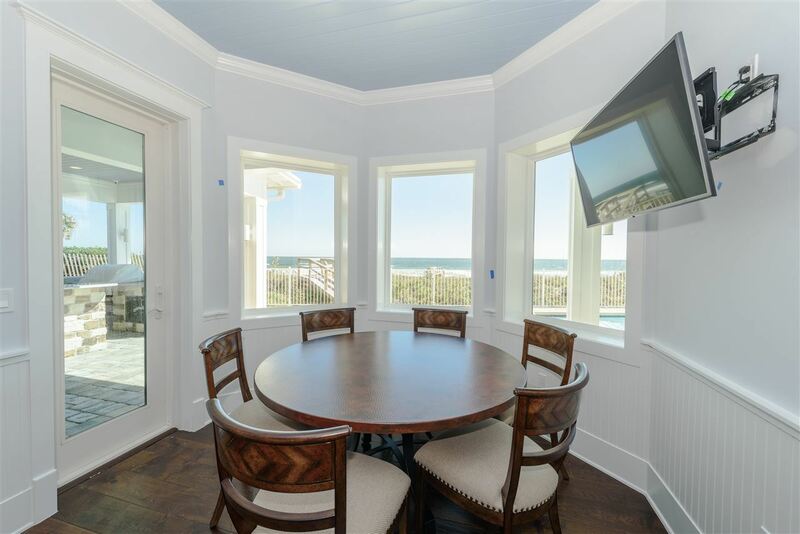 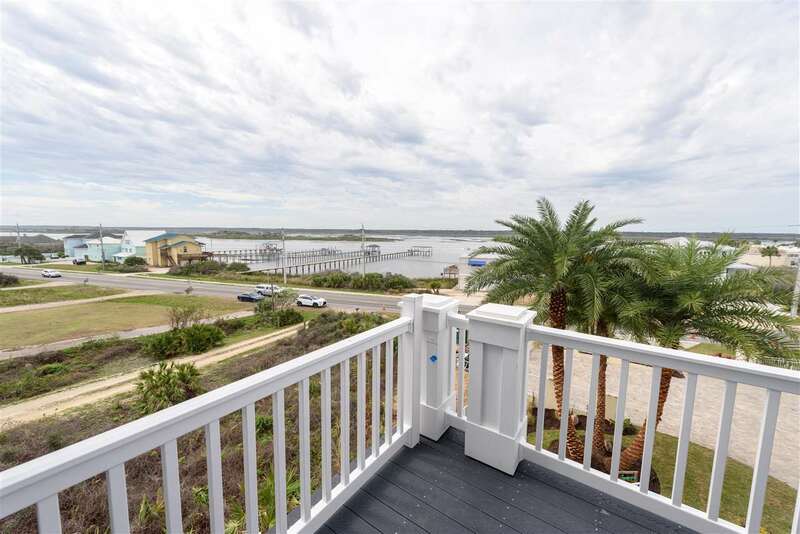 Before even stepping over the entryway you are greeted with ocean views from this open floor plan layout. 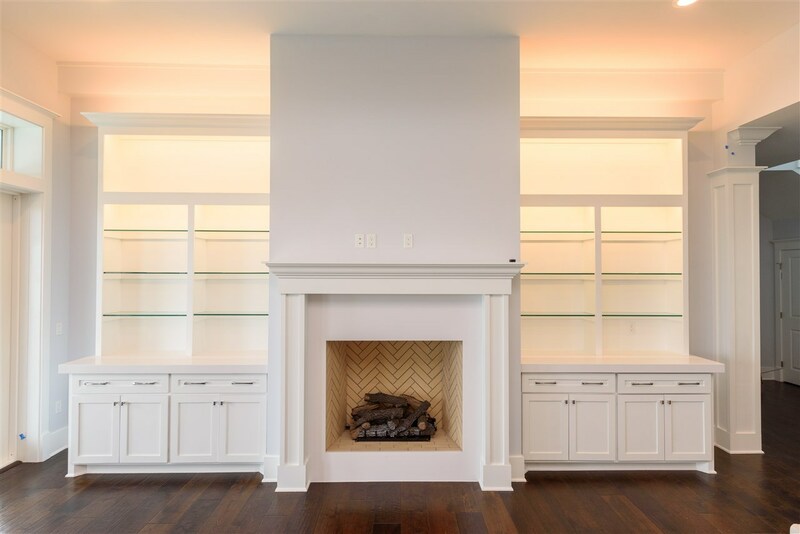 The foyer molds into the living room with a beautiful fireplace surrounded by built-in shelving. 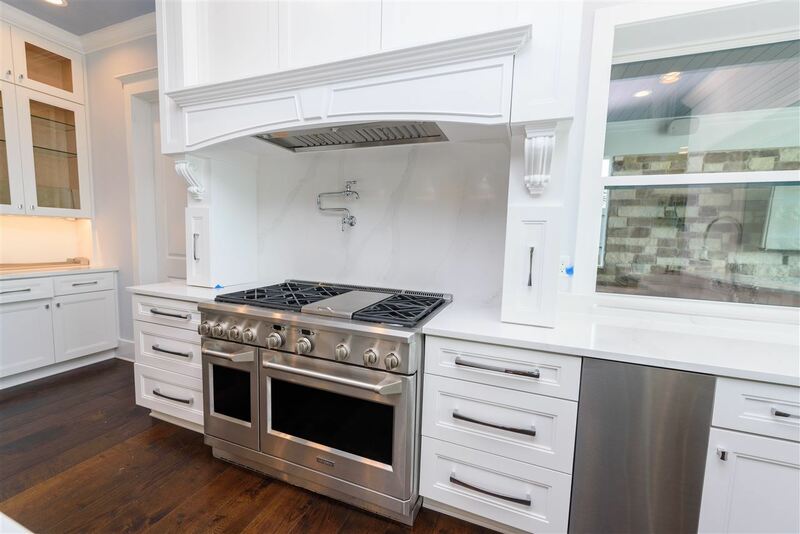 To the left is the HGTV 2019 kitchen nominee. 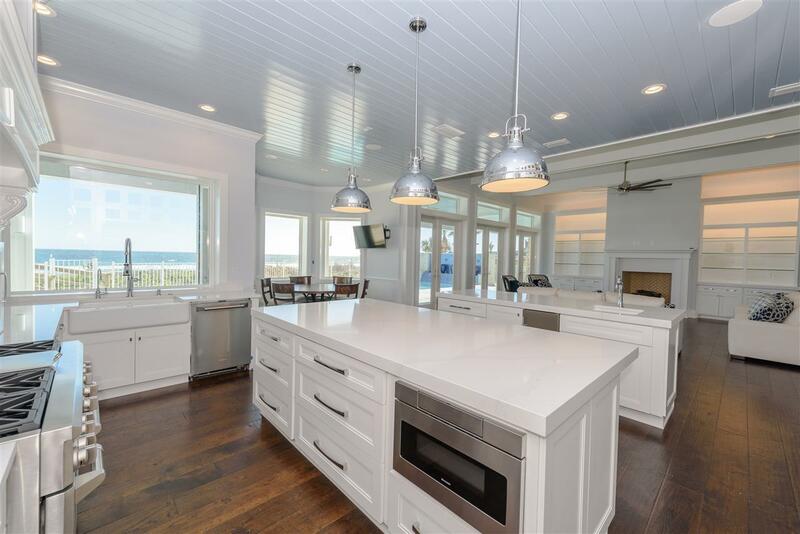 This gourmet room has two islands, marble counters, spectacular views, a walk-in pantry and a breakfast nook. 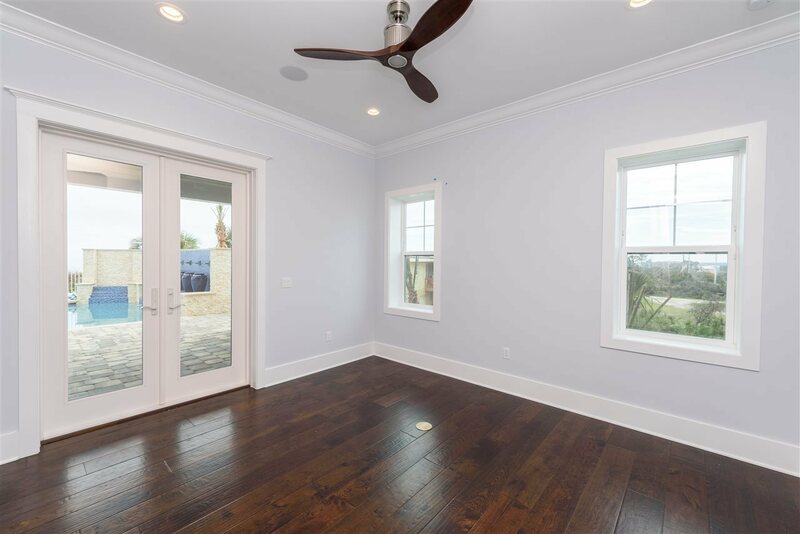 Nearby find the family room with an additional fireplace, a vaulted ceiling wine room with built-ins, a formal dining room, and pool bath. 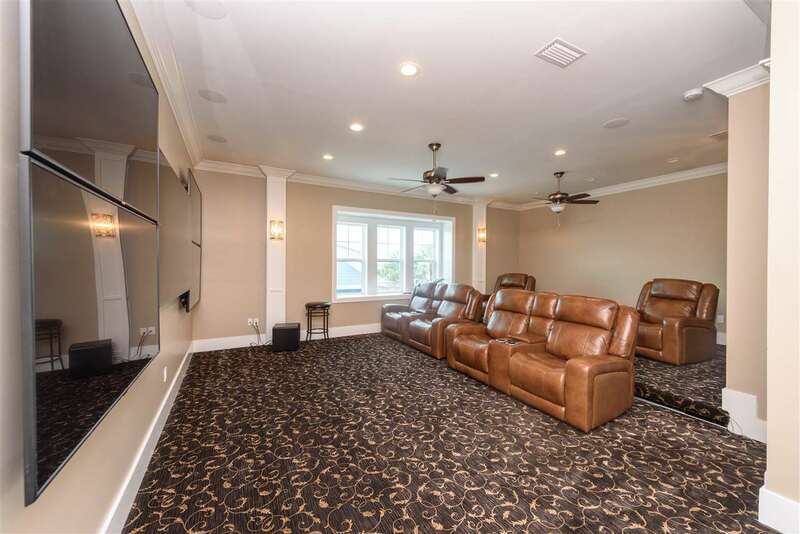 Upstairs sits the theater room with leather recliners, and a second laundry room. 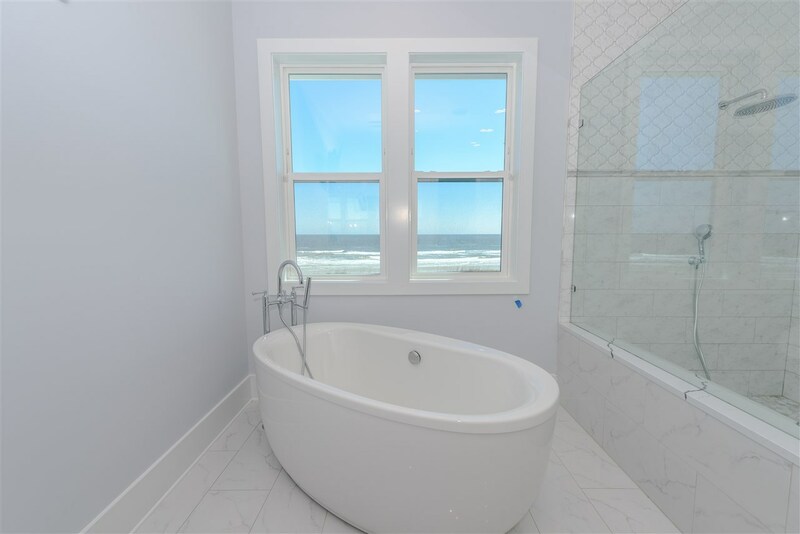 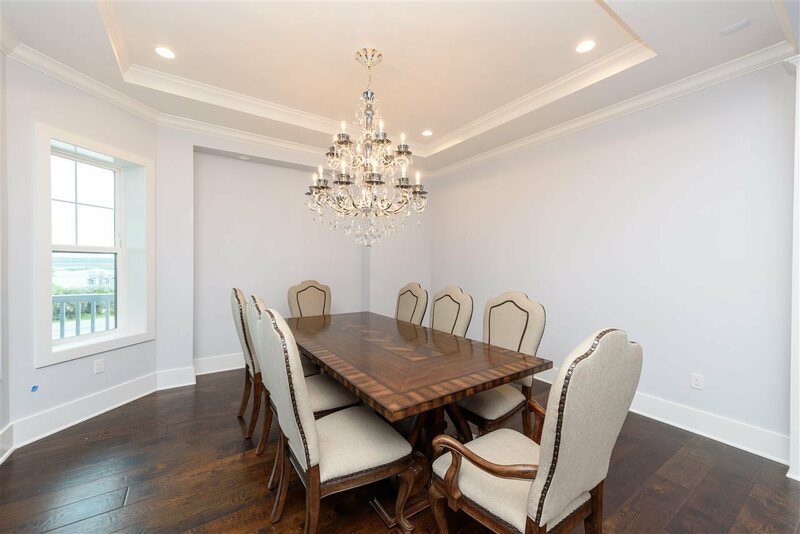 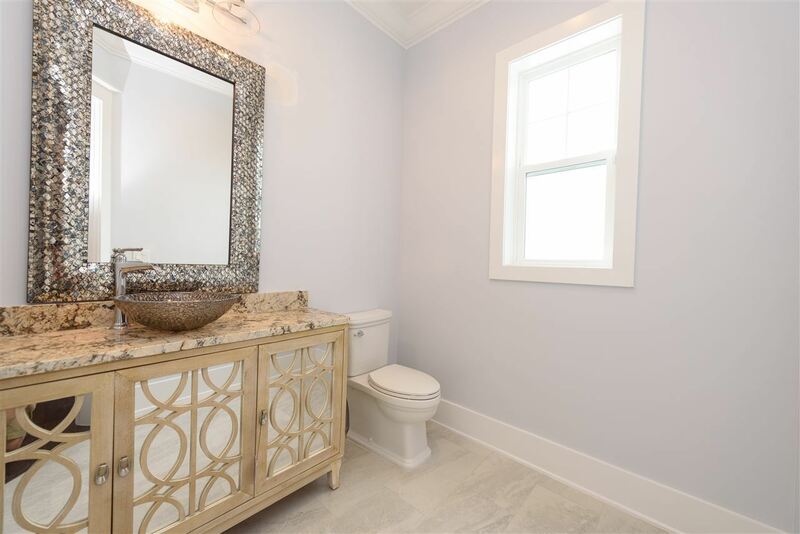 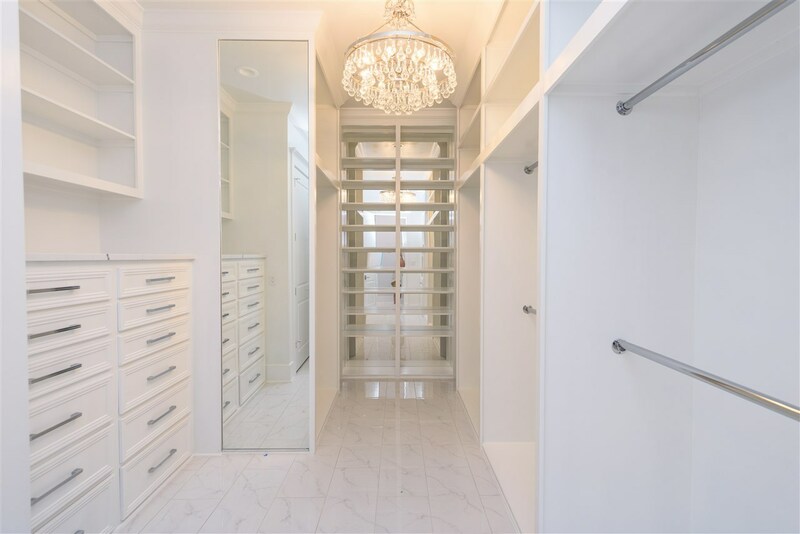 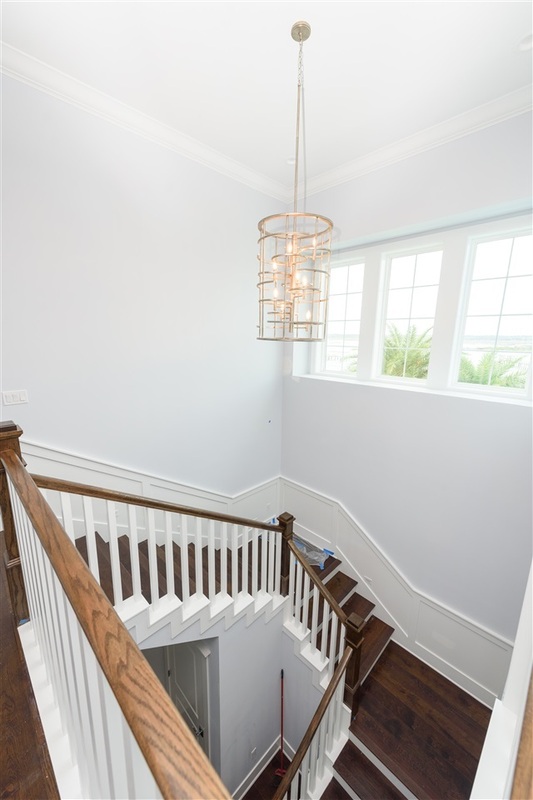 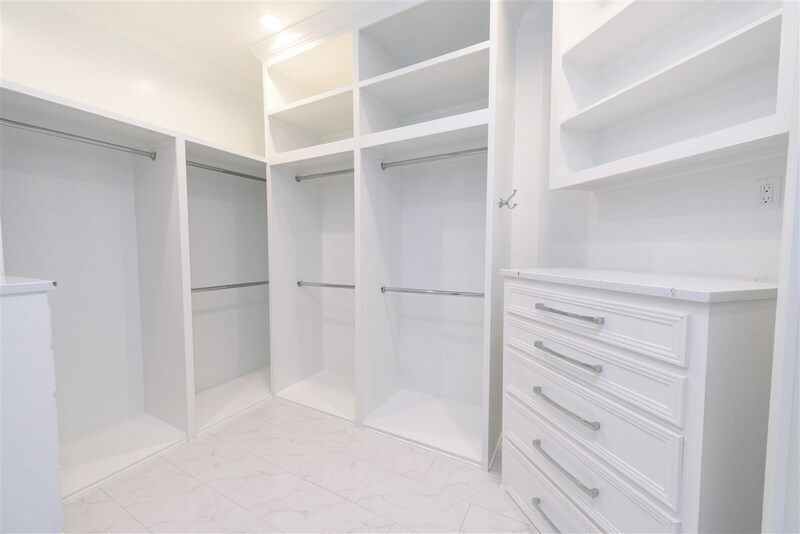 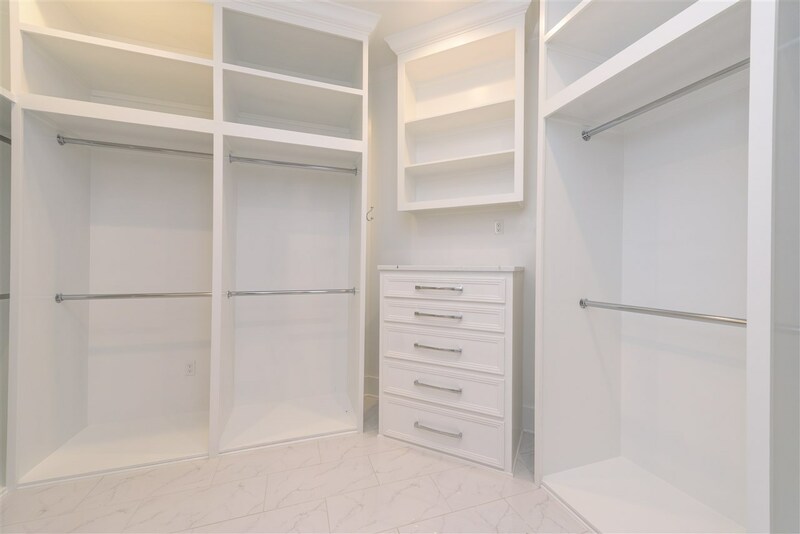 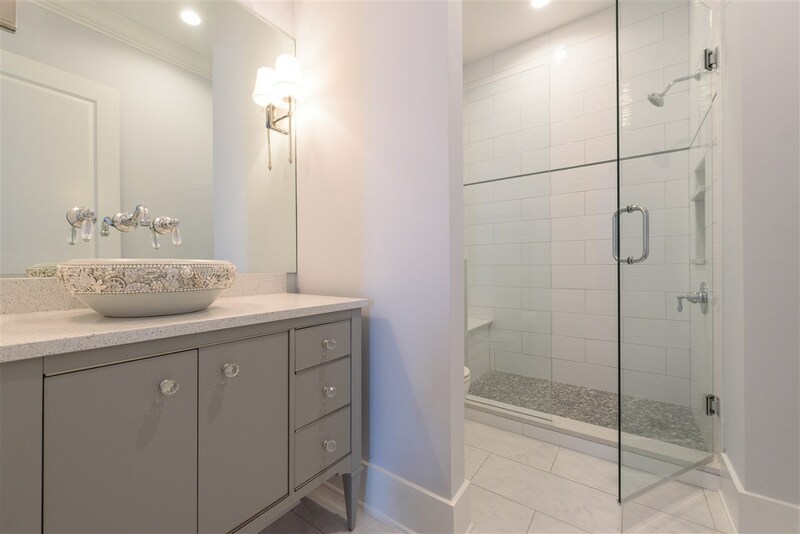 On the top floor you can find the spacious master suite with his and her everything from the shower heads to the grand closets, complete with a chandelier and custom built-ins for any needs. 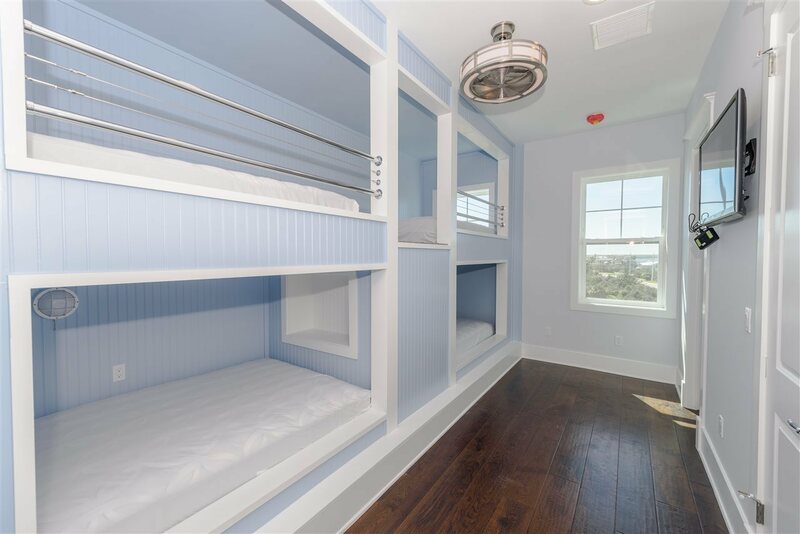 Every bedroom contains its own bathroom and one of the bedrooms is perfect for sleepovers with 4 built-in bunk beds. 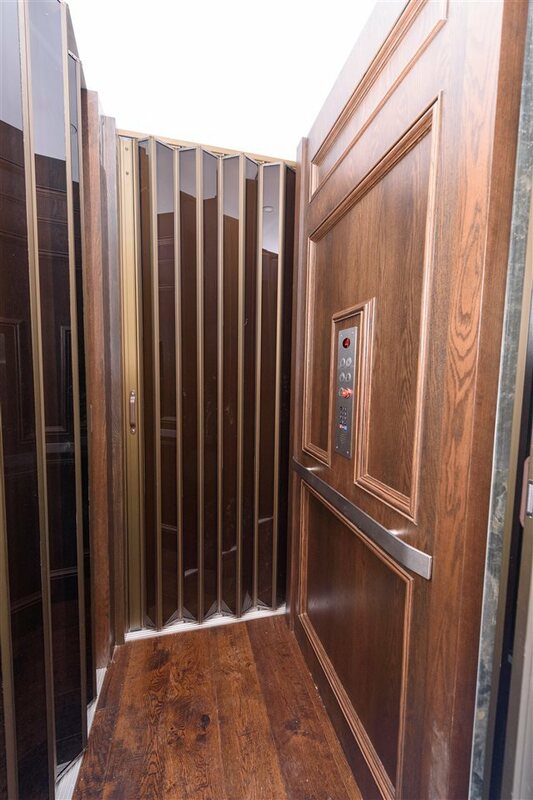 A spacious rec-room with a wet bar adds additional entertaining space and a 2 door elevator equips the home.